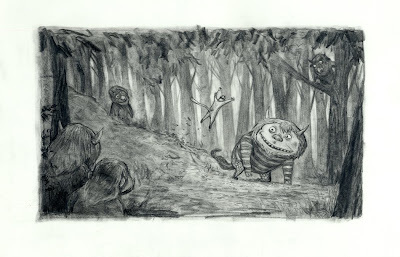 Steven MacLeod is one of those terrific artists over at DreamWorks. I really enjoy his drawing. To see more of Steve's work stop by his blog.